Express Entry is the gateway for the majority of newcomers who immigrate to Canada each year in the economic immigration categories. It is one of the fastest ways to immigrate to Canada, with Canadian Permanent Residence Visas generally issued within 6 months of applying. Express Entry is an appealing program because decisions on applications are made quickly, so you aren’t left in limbo, wondering about your future, for years at a time. But the system is more complicated than it seems, and you can miss your chance to live in Canada if you make even a small mistake on your application. Further, many people are spending a lot of money upfront for assessments and testing, with no understanding if they will qualify or not. Imagine how you would feel to spend several hundred dollars on assessments, only to find out that there was no chance to even get started in the first place? This is where working with an expert to understand your options around Express Entry makes a lot of sense. At The Way Immigration, we understand the system inside and out, and we can predict on the basis of a conversation whether or not it makes sense for you to spend the hundreds of dollars to obtain the necessary assessments. There is a good chance you will actually save money by having a consultation with our firm in advance of starting the Express Entry process. LET’S GET INTO THE DETAILS OF HOW EXPRESS ENTRY WORKS. The Express Entry application system consists of 2 stages, the profile and the eAPR (electronic Application for Permanent Residence). If you meet the criteria to apply in one of the three programs, you are accepted into the Express Entry Pool and you receive a ranking score on the basis of several factors. This score is referred to as the CRS – or Comprehensive Ranking Score. The Comprehensive Ranking system score determines who will be invited to apply for Permanent Residence in Canada. Several times each year, the Minister of Immigration issues invitations to the candidates in the Express Entry pool who have the highest-ranking score. The CRS score is determined on the basis of age, language ability, work history, education, spouse factors, a Canadian job offer, a provincial nomination, a sibling living in Canada and strong French skills. The highest possible CRS score would be a perfect 1200. For 2018, most invitations have been issued to candidates who score above 440. Once you have been invited to apply for Permanent Residence through Express Entry, you have 60 days to submit a perfected application. The application itself is completed entirely online and you are required to upload documents to verify the qualifications you declared when creating your profile. There are two points of focus when preparing your qualifications – category of application and CRS. You need to provide documents that prove you are eligible under the category of application for which you were invited. You also need to prove each of the factors that contributed points to your score. Because Express Entry is both costly and time sensitive, our best recommendation is to meet with an expert at the start of your journey, so that you have a clear idea of how, or even if, you qualify. During that meeting, you can determine which assessments you need to complete in order to get the result you are seeking, within a time frame that makes sense for your situation. Not only are the assessments costly, but they also expire, and you certainly don’t want to have to pay for them twice. Working with our firm also assures that if you are eligible, your application will be prepared properly and you will gain Canadian Permanent Residence at the end of the process. If you submit an application that is rejected, there is no guarantee that you will ever be invited to apply again, as CRS points decrease sharply with age, work-related circumstances can change, and the program itself is constantly evolving. Not everyone will qualify for Express Entry, but that doesn’t mean that Canada is out of reach. 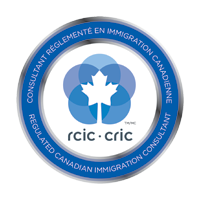 There are dozens of ways that you might qualify to immigrate to Canada, and meeting with one of our experts will ensure that you fully understand what other opportunities are available, along with the steps that you can take to maximize your chances to immigrate to Canada. 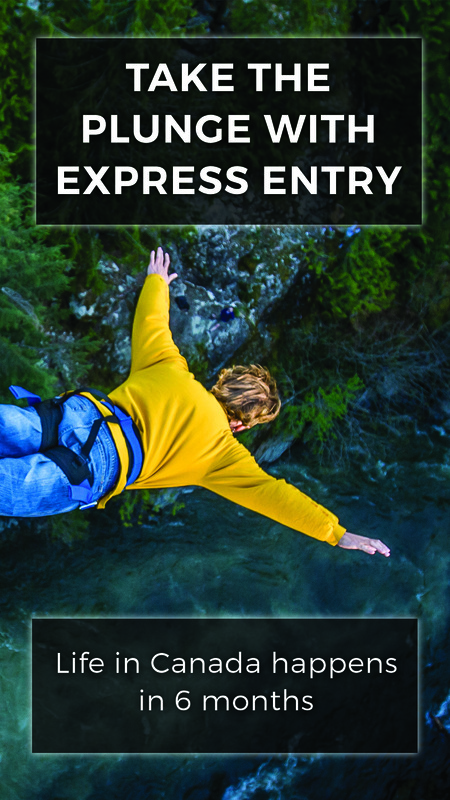 Several Canadian Provinces also offer an Express Entry stream for their Provincial Nomination programs. In all cases, you must first have an active Express Entry profile. Some Provinces will review the available candidates in the Express Entry pool and send an invitation to candidates that meet their program requirements. Other Provinces require that you first create your active profile, and then contact the Province directly to request nomination. More detailed information about the various PNP programs, including the Express Entry PNP streams, is available here. DO YOU WANT TO UNDERSTAND HOW YOU FIT INTO THE EXPRESS ENTRY SYSTEM?